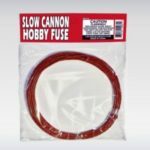 FUSE - Rusty Wood Trading Co.
We carry a variety of Cannon fuse. Please specify the the type and quantity of fuse you want. 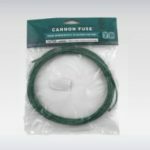 Our 3MM American Fuse color may vary depending on current availability from supplier.